sabiqa86 Very pleasant communication, item in great condition, fast shipping, perfect experience! amanisofia Great seller to deal with! sabiqa86 Fast shipping within a day, very friendly seller, great quality cardigan, highly recommended. Thanks again! 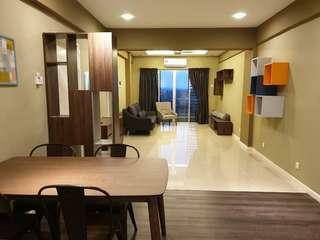 SHAH ALAM apartment for rent. 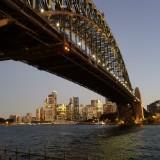 Newly renovated fully furnished. 3 beds 2 baths. 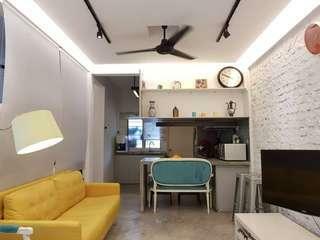 Neighboring Subang Jaya & Puchong. 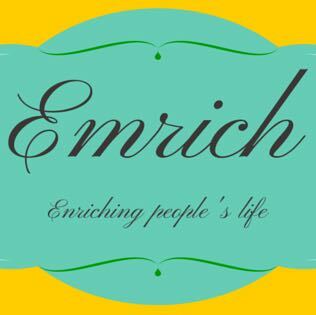 Contact 0167774065 for further info. DELL Inspiron N4010 ***NOT WORKING*** Power lights available but doesnt want to start. Physical condition 8.5/10. Comes with battery & power cable. Elite bottle cage. Good condition. Lightweight. 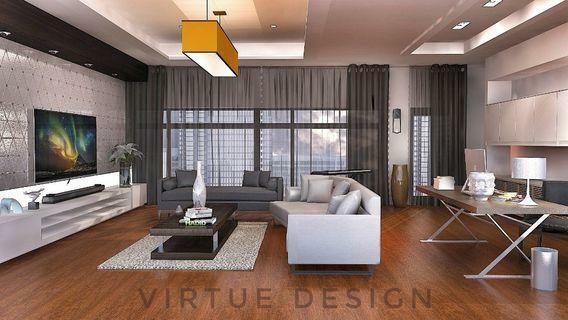 Italia design. Fibreglass construction. 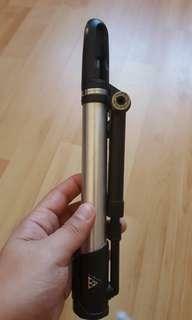 Topeak mini morph pump with gauge. Physical 8/10 Performance 8/10. Aluminium + fibreglass composite. 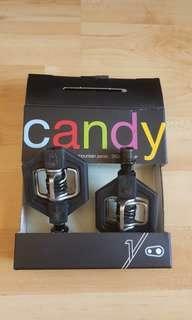 Crankbrothers candy 1 pedal. Physical 8/10 Performance 8.5/10. Composite body Steel wings 4 sided entry clip. 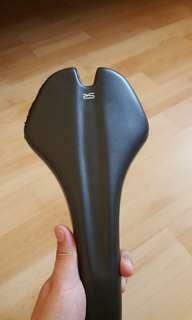 Selle Royal seta saddle Physical 5/10 Performance 7/10. Torn on the sides as shown. 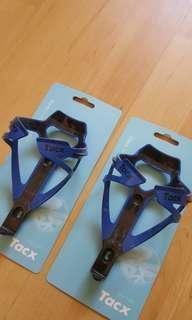 Suitable for backup saddle or spare. 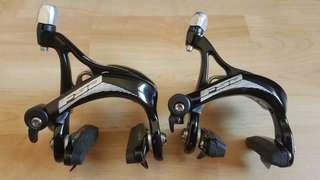 FSA gossamer brake callipers with brake pads. Physical 9/10 Condition 9/10 Brake pads in great condition. 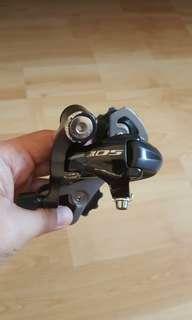 RD shimano 105 5700 10speed. Condition Physical - 7.5/10 Performance - 8.5/10 Short cage. Scratch & marks on rd. 100% authentic. 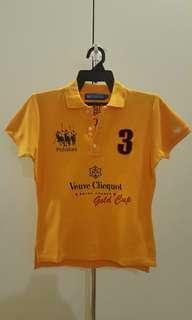 POLISTAS women polo. 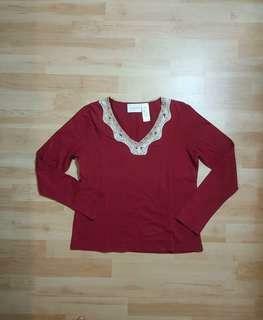 Size L women. 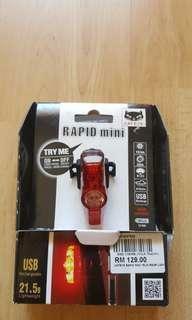 Item almost new. MAX MARA Weekend cardigan. Floral white & red + stripes. Size S. Item in great condition. Made in China. 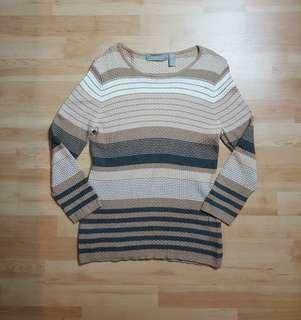 LIZ CLAIBORNE knitted top. Liz petite. 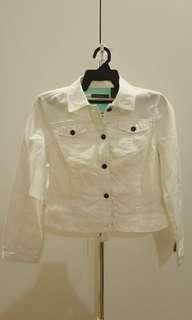 Size M. Item in great condition. Made in China. 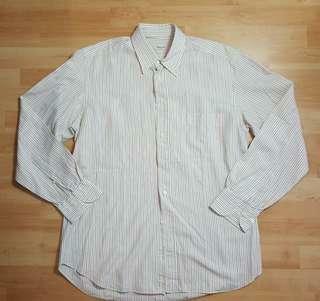 LIZ CLAIBORNE women blouse. 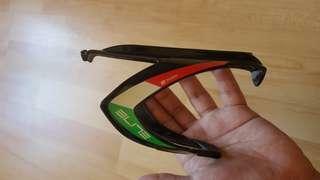 Item in good condition. Lizwear jeans petite. Made in USA. 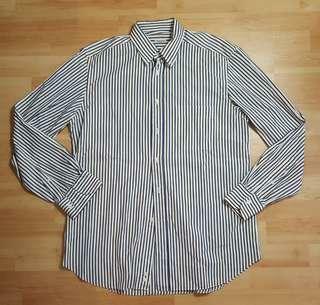 Size S.
Tirinzoni milano. 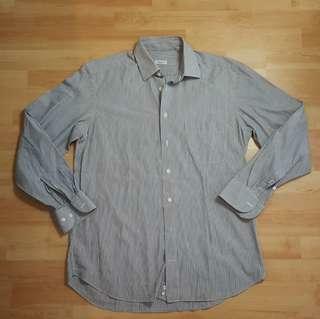 Size 40 / M. Item in good condition. Pit per picture.